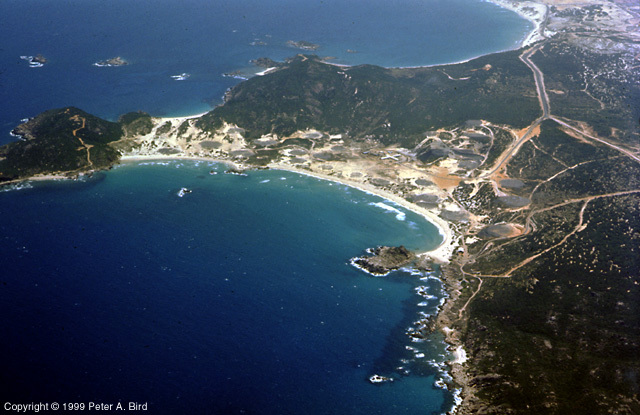 This view of Cam Ranh is of the southern tip of the Cam Ranh peninsula looking generally Northwest from the air. The Navy had this little paradise staked out as the site of their Officers Club. We visited whenever we could.